The label continues on its particular path to music with instinct, created from the heart, and lead directly to the subconscious of our most primitive being. The label that emerged from the caves presents its second release, on this occasion by the Berlin duo Eins Tiefer. 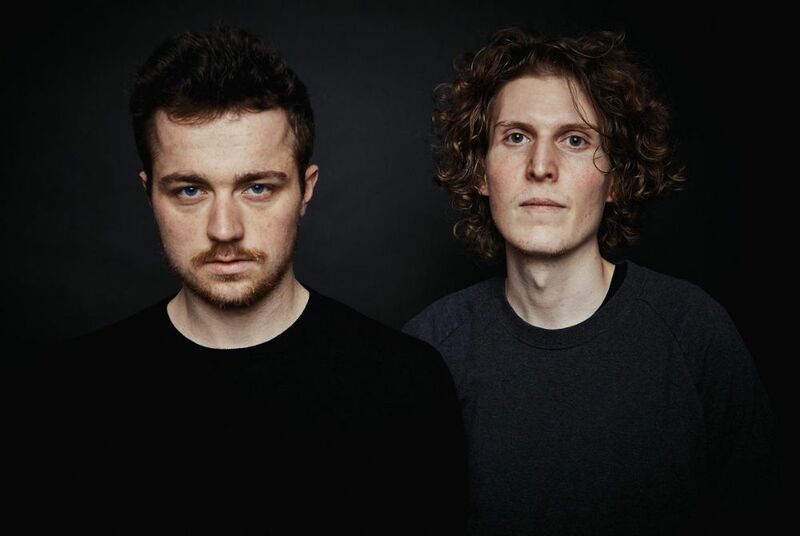 Nico Bulla and Vincent Probst started their project in 2015 and since then they have become usuals on labels with lots of character, such as Upon You, Nightcolours or the one that’s known as their home, the label created by Re.You, Younion. 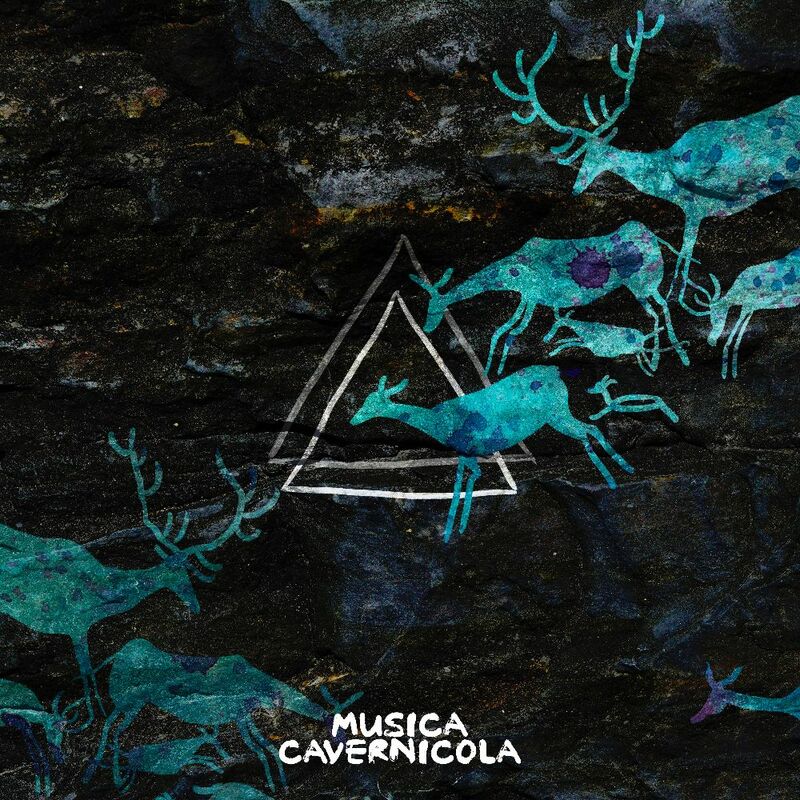 Their wild and primary sound has come together with Musica Cavernicola as if the label and duo had been born to know each other, showing pure chemistry. To celebrate this incredible encounter, the label invited the German Martin Waslewski, who didn’t think about it twice, to contribute his great skills to the project. His remix brings freshness and light to this ceremony. Come in and enjoy the sound, in the cave there is room. Next Post Solomun brings his famous “+1” Ibiza party to EXIT Festival with special guests Tale of Us!